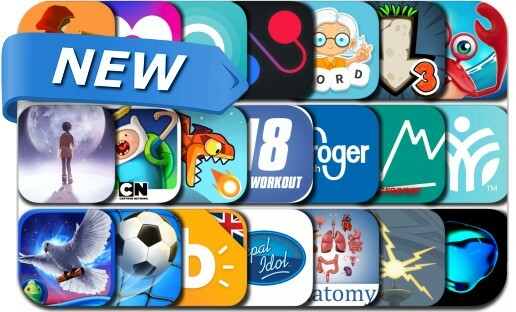 This new apps alert includes OPUS: Rocket of Whispers, Drag'n'Boom, Football Strike, Champions and Challengers - Adventure Time, Pocket Mine 3, InsShow, Wallpapers & Backgrounds Now, Lynk., WordWhizzle Connect, Dark Romance: Romeo and Juliet, Grand Academy for Future Villains, Dolphy Dash and many others. Orbit - Find your friends. Meet new people.